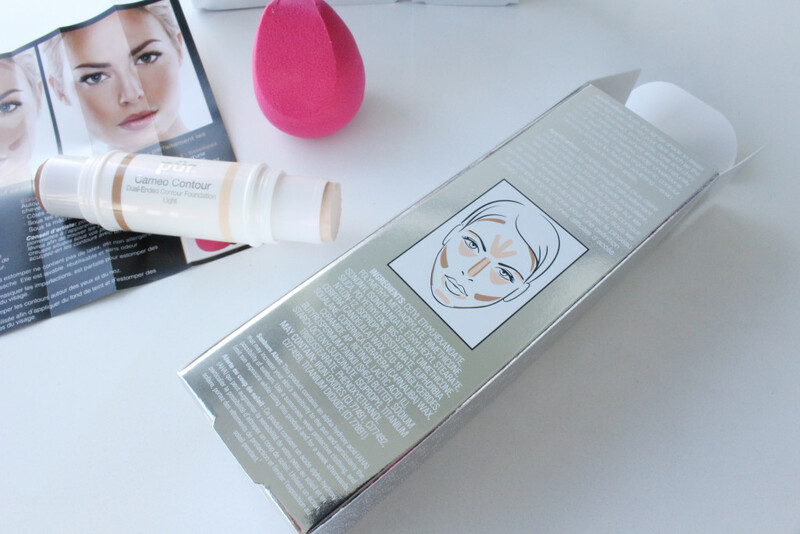 I am sure you have seen the millions of beauty videos on YouTube about contouring your face. The problem is everyone is making it too complicated. Getting the perfect, flawless contour shouldn’t be hard or time-consuming. 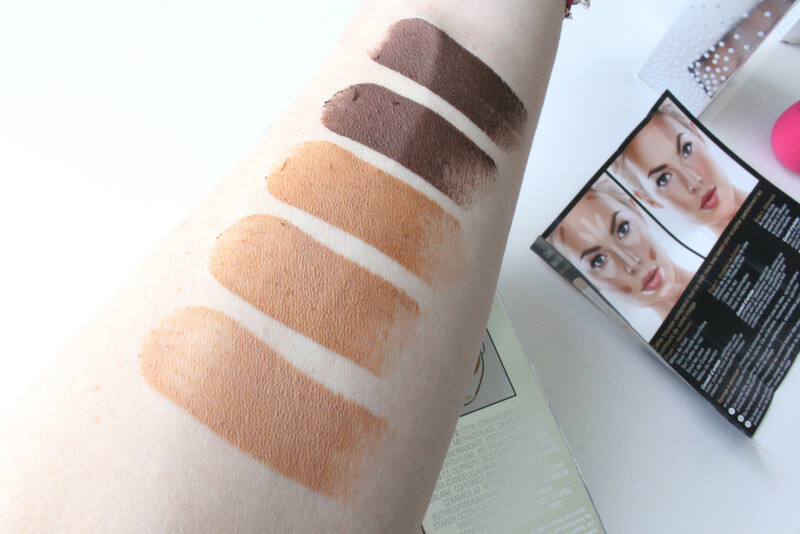 I have been searching for an easy way to add in contouring to my morning makeup routine, but I was not about to follow all the ridiculous multiple steps that I have been watching. 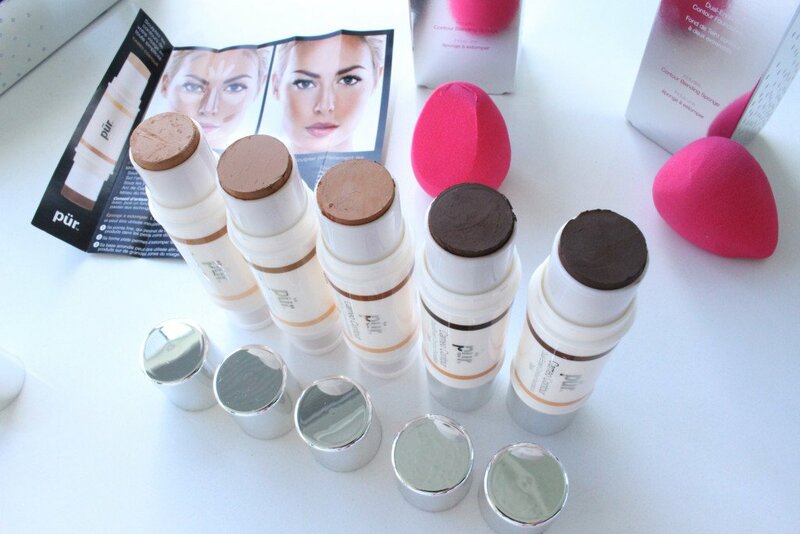 I was honestly surprised at how easy and stress-free it was when I tried PUR Cosmetics Cameo Contour. Not only does the PUR Cosmetics Cameo Contour come in an easy duel ended twist up stick with a cute pink blending sponge, but it also blurs out imperfections and sets to a lightweight powder finish. 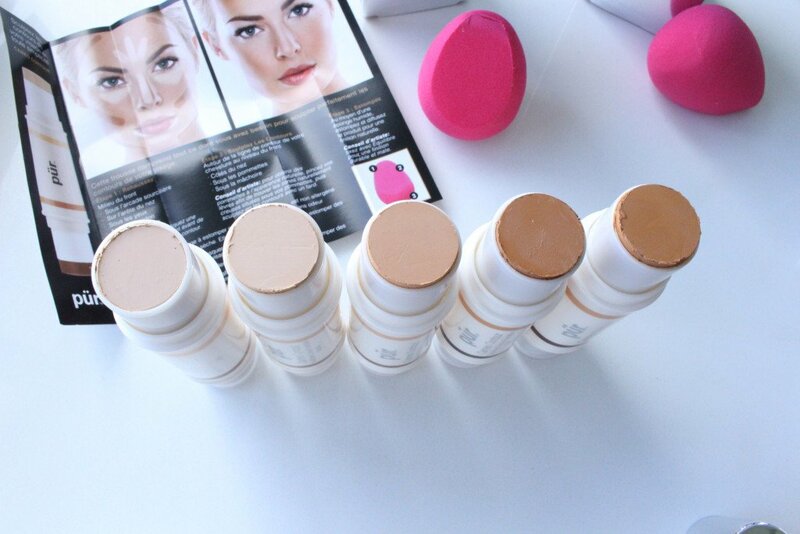 Available in five gorgeous shades the formulation is creamy, free of oil and petroleum. 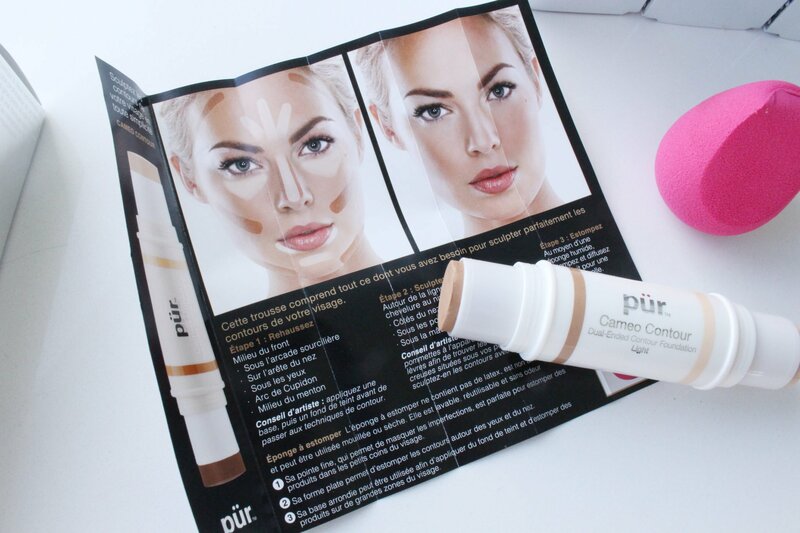 The PUR Cosmetics Cameo Contour is infused with PUR’s Ceretin Complex-a proprietary blend of hydrating ceramides and age-defying vitamin A.
I liked that I was able to highlight and sculpt my face easily in the morning using the custom-tailored blending sponge. 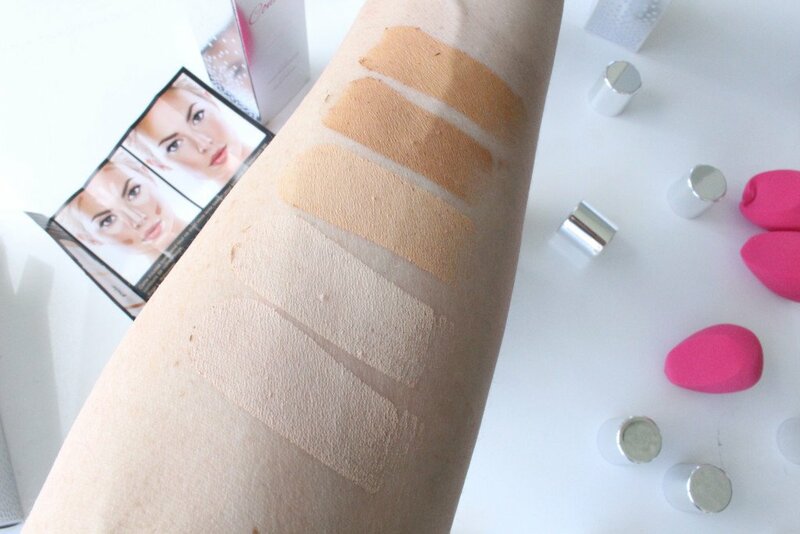 It helped to blur any harsh lines between the two shades I was using. Also included in each box is an easy three step guide to using the PUR Cosmetics Cameo Contour. Light-Reflective Microspheres spotlight the skin’s natural highlights while blurring the look of imperfections. Ceretin Complex nourish a more youthful radiance with a proprietary blend of skin-enhancing ingredients. Sodium Hyaluronate creates a plumper, smoother and softer look and feel. You can see how beautiful the contour colors above now take a look at the highlighters below. 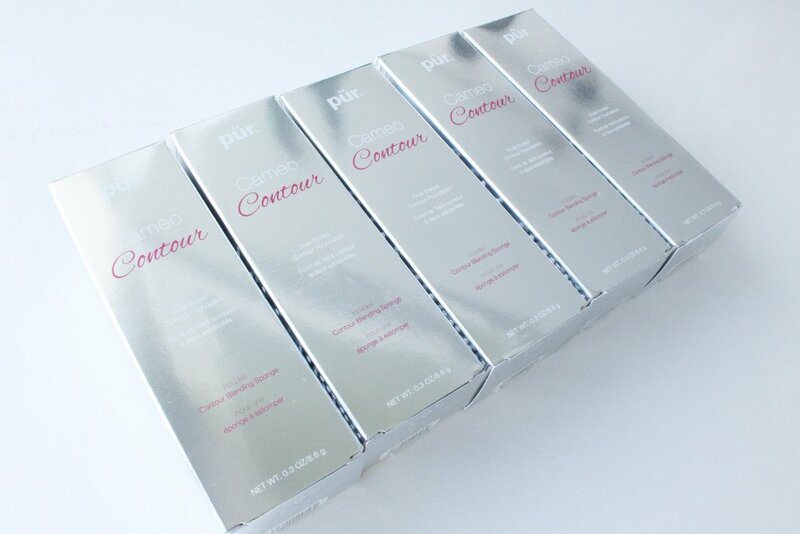 The PUR Cosmetics Cameo Contour Dual-Ended Contour Stick is available at ULTA, Kohls and on PUR Cosmetics website.